Mail.Ru Group, one of Russia’s largest Internet companies, appears all set to invest in foodtech. 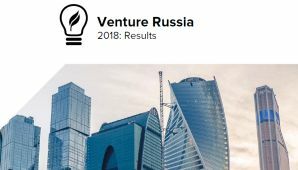 Last month a subsidiary, called Mail.Ru Foodtech Ventures, was established to help its parent firm support services enabling online reservation of tables, subscription-based food and meal delivery, vending machines operation, etc. The company is reported to be willing to both invest in development and fully acquire start-ups. 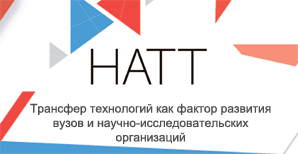 Mail.Ru will also be developing foodtech projects it has purchased before. Back in the fall of 2016 Mail.Ru Group announced the acquisition of 100% of Delivery Club, a service to look for and order meals and foodstuffs, from Foodpanda in a $100m deal. In May 2017, the Internet giant took over ZakaZaka, a meal delivery service, in an $18m deal. Just last month Mail.ru Group partnered with Mamafood, a developer of automated culinary kiosks. Now Delivery Club is expected to invest in the installation by the end of this spring of 500 such kiosks under the DC Daily brand name in a number of Moscow business centers.